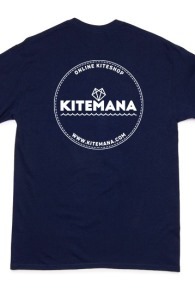 If you want to buy kitesurf accessories, Kitemana has got you covered. 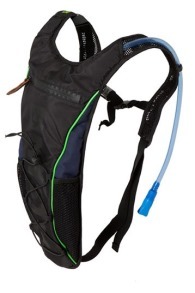 We have got almost every kite accessory on the market! 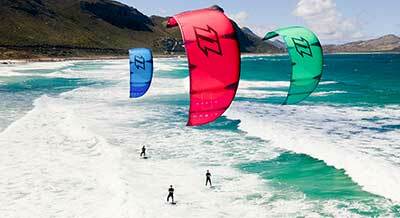 Whether you are looking for a kite/board part, screw, leash, board bag, kite pump, lines, fins or anything else. 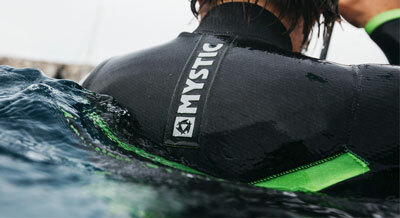 You name it, we got it and also in stock most of the time! 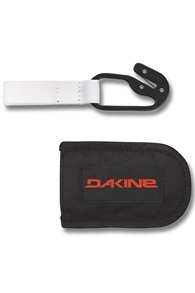 In the overview below you will find all our kite accessories. Do you want to order a particular item and you can't find it? Please call or email us and we will look for the right accessories together.